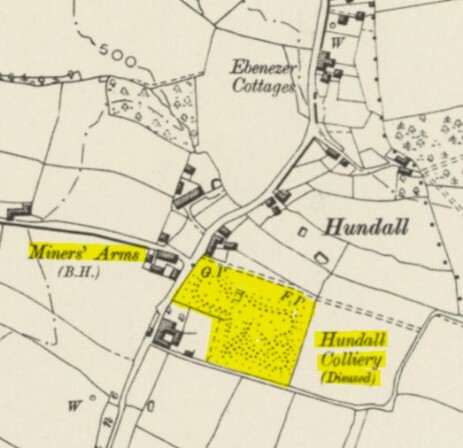 A colliery which borders on the Unstone area from Whittington and comprised of two shafts of 262 feet deep into the Silkstone or Blackshale seam at 256 feet from the surface. William Widdowson collier New Whittington was summoned for violating colliery rules at the Hundall Colliery Whittington on 30th July by striking a lucifer match in a part of the pit where safety lamps were required to be used. Widdowson pleaded guilty and was fined ten shillings plus costs.